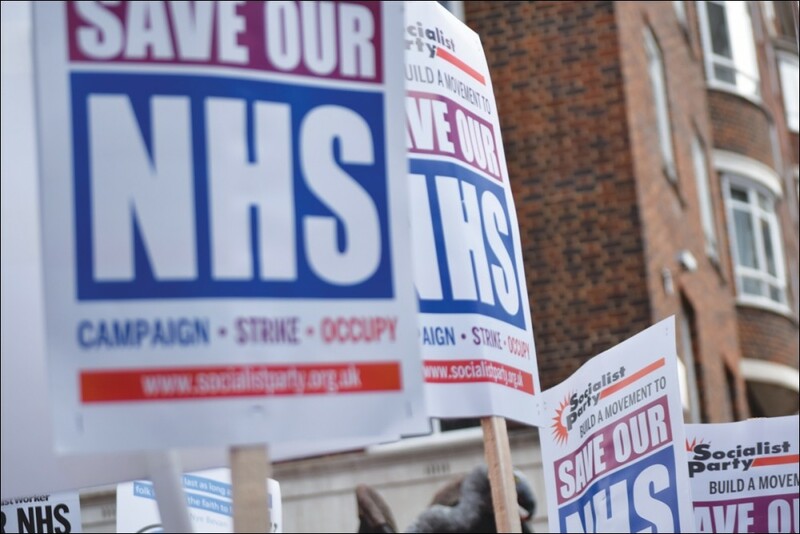 Socialist Party :: NHS staff shortage now permanent: reverse health cuts! Our NHS is in crisis. Unless there is a major change, there's no end in sight for the serious shortage of GPs. A new report by The Kings Fund, Nuffield Trust and Health Foundation think tanks finds that we need at least 3,000 more GPs by 2024 just to keep up with population growth. But at the rate GPs are being trained, that won't happen. In fact, the report states that unless "decisive action" is taken, we could see the shortage of GPs almost triple from 2,500 to 7,000 nationwide. Across the health service there is a shortage of 100,000 staff, with one in every eleven posts sitting empty, according to NHS Improvement. The Kings Fund predicts this could hit 250,000 by 2030. It's no mystery why the NHS is understaffed. Pay freezes and cuts have ruined working and living conditions, and pushed exhausted workers away from the health service. NHS staff are underpaid and overworked. 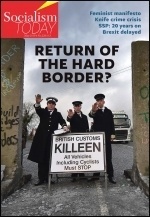 The latest report calls for a number of changes to address the shortages. These include raises for NHS staff and grants for student nurses. Both are necessary to reverse the damage done by real-terms pay cuts and the abolition of the nursing bursary. Staff numbers are falling, but our need isn't! These shortages are symptoms of years of cuts and privatisation from governments that put the profits of big business before our health. 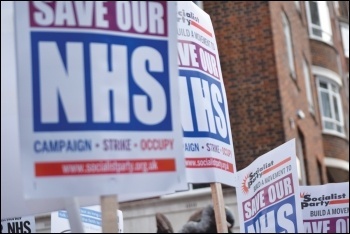 The decisive action necessary to save our NHS won't happen on its own. If we want to end permanent staff shortages, we need the health unions to build for mass demonstrations and strikes. Such action could bring down this paralysed Tory government, and help keep a Corbyn government firm against the bosses. 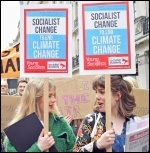 The Socialist Party fights to reverse all cuts and privatisation in the health service, as well as nationalising pharmaceuticals and the big corporations. For a fully funded, socialist NHS, run democratically by workers and service users!